Note: This series is pure fantasy and for entertainment purposes only. In this series I’ll take you on a brief journey to a galaxy far far away in search of a cup of tea with some pretty influential characters of Star Wars. Today’s tea adventure begins with a troubled young boy born into slavery on the dry and desolate planet of Tatooine, his name Anakin Skywalker later known as Darth Vader. 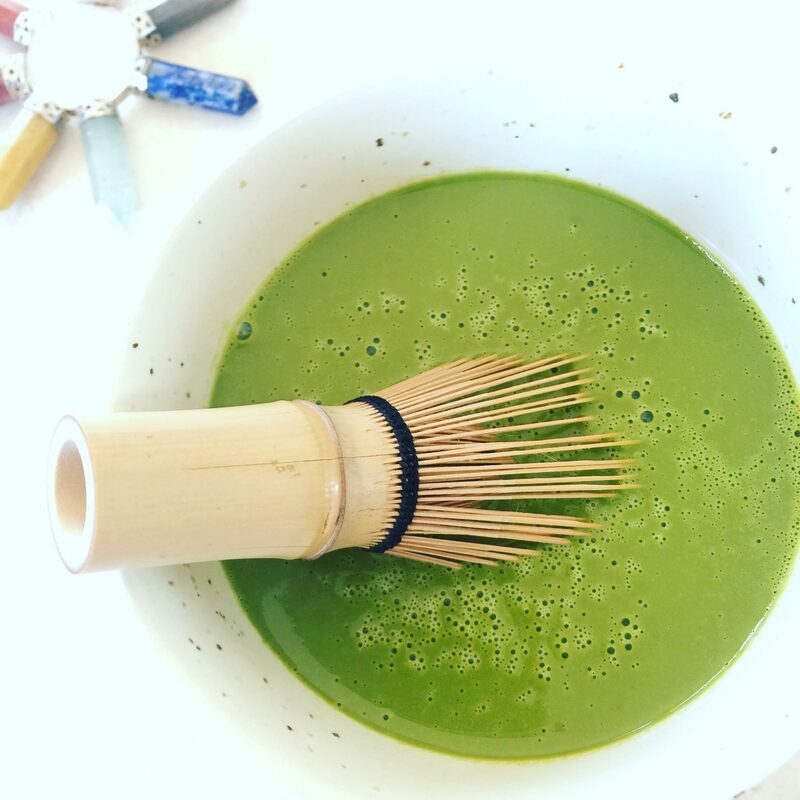 Naturally his infinity for the dark side drew him to black tea. 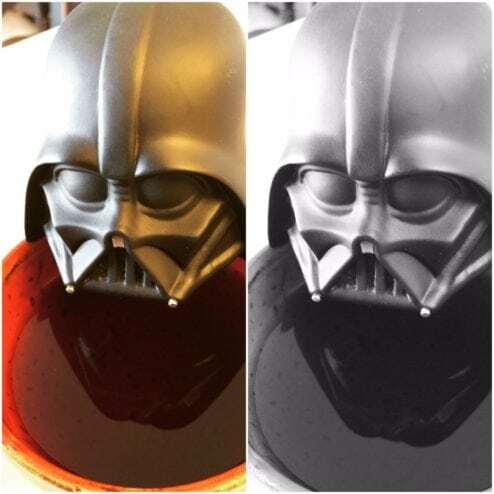 As such Darth Vader frequently consumed copious amounts of black tea daily. Over two and a half years ago when we were preparing to introduce my own son into the world (future Jedi and not Sith) we received a rather thoughtful gift from Jason Wilson a gifted artist to say the least and Nciole Martin aka @teaformeplease an amazing tea blogger. Best news is now they are engaged, congratulations. It was within that gift we realized dark side was strong with Darth Vader and discovered his preferred black tea is Assam. Side note, we gave our son the middle name Asom which is the original spelling of that tea growing region. Who was I to argue with what was most likely a depiction of the future. Darth Vader drinks Assam black tea as you can see pictured above. Seeing is obviously believing. We tried to get an interview with Darth Vader but we’re denied access. Rumor has it he is attempting to rebuild the Empire. However, we were able to speak with his son Luke Skywalker and daughter Leia. After a brief conversation it was obvious to us that Darth Vader is a bit addicted to the stuff. Without his daily dose of Assam he tends to fly off the handle. 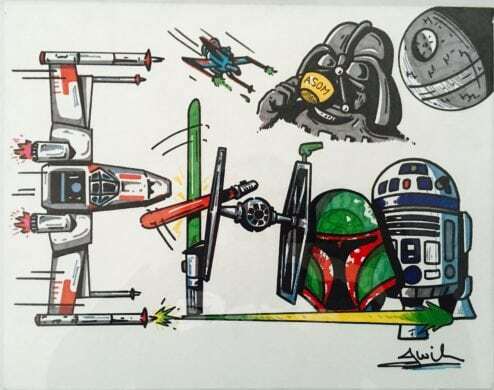 Often when he welds the force with such vengefulness it is because he is going through withdrawal symptoms. I suggest a thermos full of Assam the next time you face off with Darth Vader. Spoiler: Darth’s little breathing issue is brought on by the lack of tea. This comes straight from his children. I know when I’m lacking tea I have a tendency to fly off the handle too. In his defense I too love a bold and brisk cup of Assam especially in the morning. 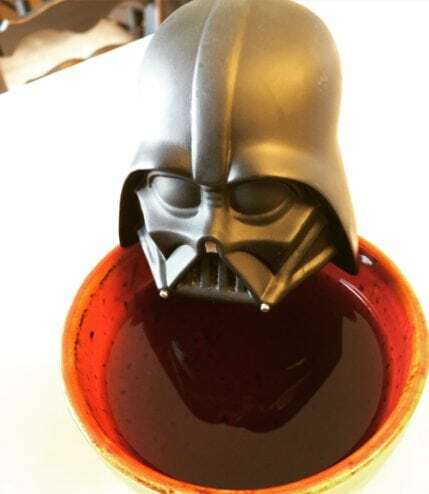 In honor of Star Wars Day Darth Vader decided to have his tea a bit more special. 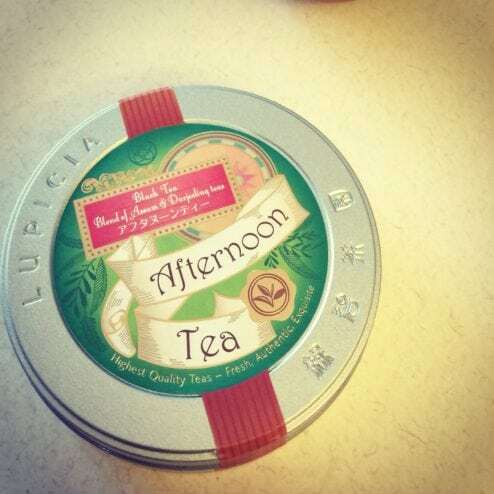 Today he is drinking Afternoon Tea from Lupicia Fresh Tea, a blend of Assam and Darjeeling. Thank you to his two very sweet children Luke and Leia for making this insight into Darth Vader himself possible. Hilarious and don’t worry in the end, Darth Vader comes back to the Light.